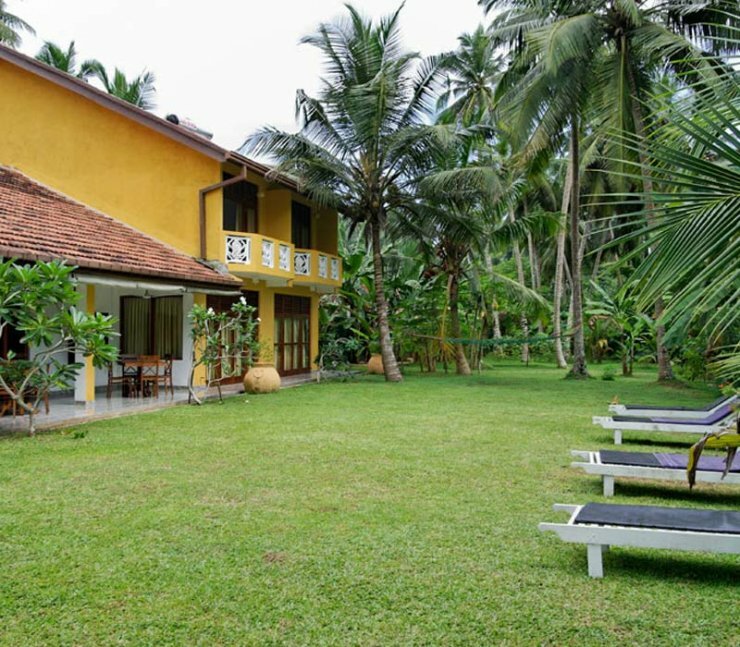 AyuSuwathaa (Kuma Villa) - Karagoda. Book your hotel now with RoomsBook. 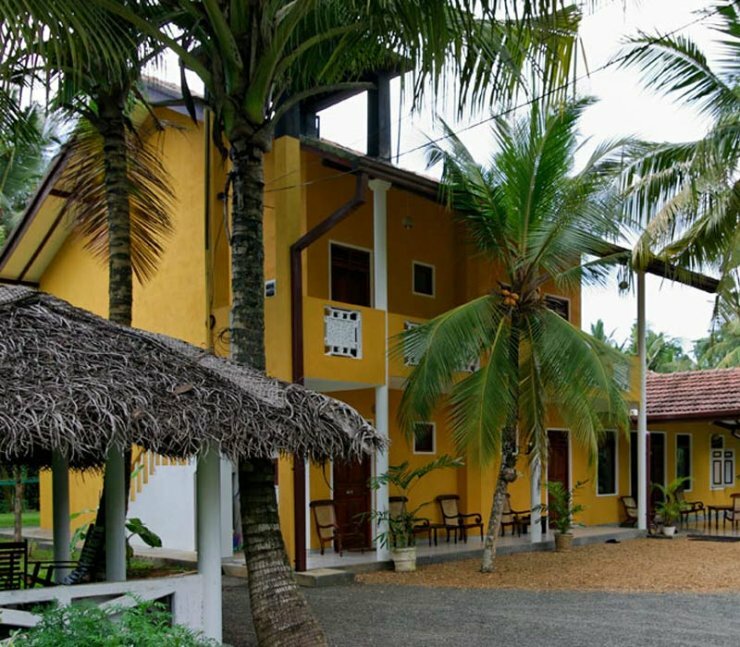 The resort is located between the famous coast road „Galle Road“ and the beautiful Kosgoda beach, in a hidden and a very quite place offering an ideal environment for a successful therapy. Kosgoda is a small town. The closest big major towns are Bentota and Ambalangoda. 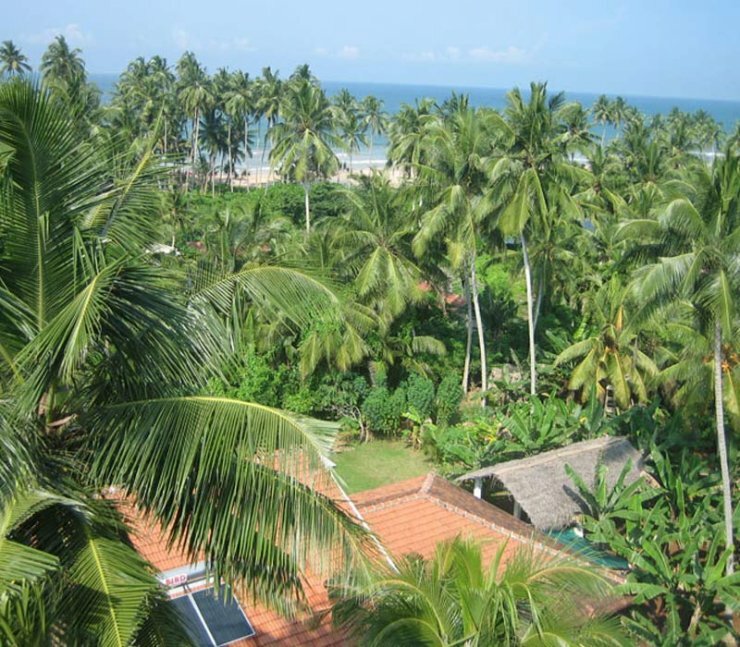 The ravishingly beautiful palm fringed Kosgoda Galbokka beach is just about 150 meters. You can get to the beach via a small path through palm and banana trees, where you can meet the friendly smiling villagers. Though the Kosgoda Galbokka Beach is one of the most beautiful beaches surrounding Srilanka it is Virginal, and untouched, and rarely used by tourists and you will feel that it's your private beach, where you can feel the tranquility and the calm, soothing effects. 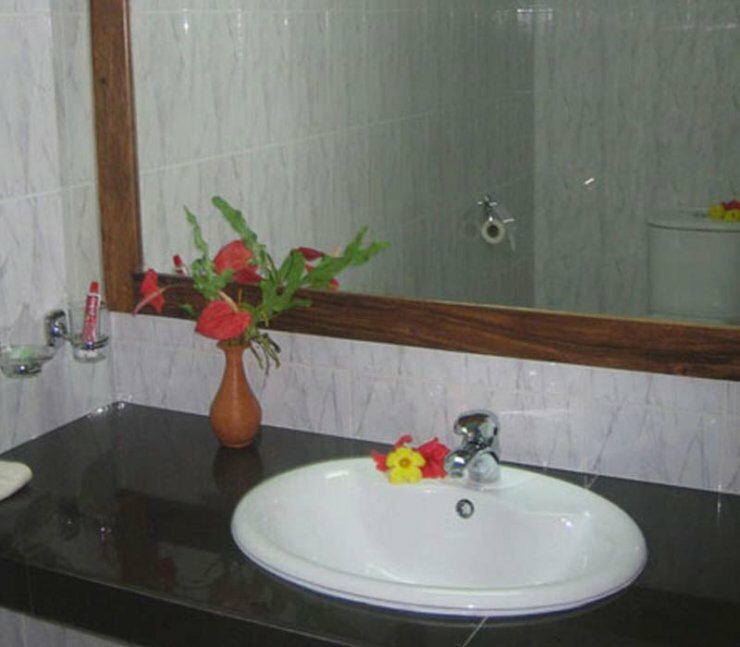 The small country stlye new built resort offers you all modern facilities. An open restaurent with views to the garden where you can enjoy your meal prepared by our cooks. 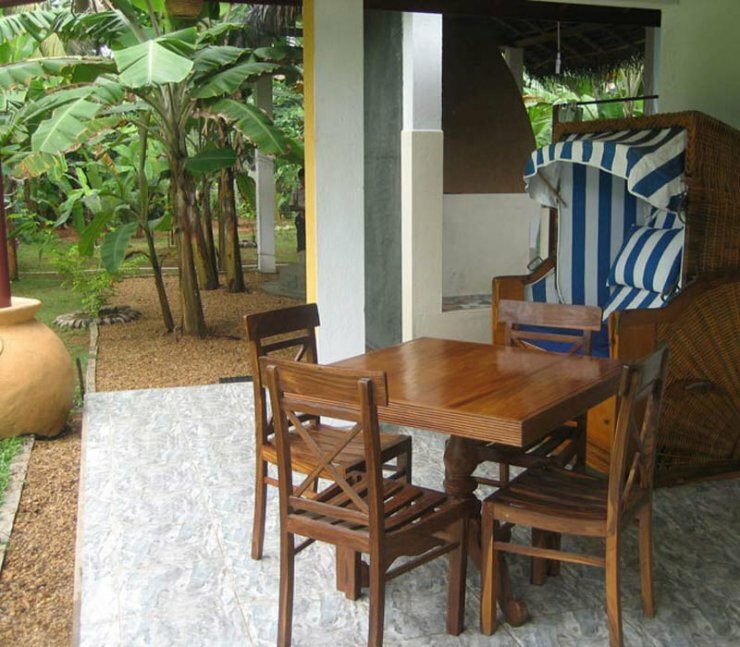 A large garden with a swimming pool and a traditional ayurvedic sauna. Four spacious double rooms. 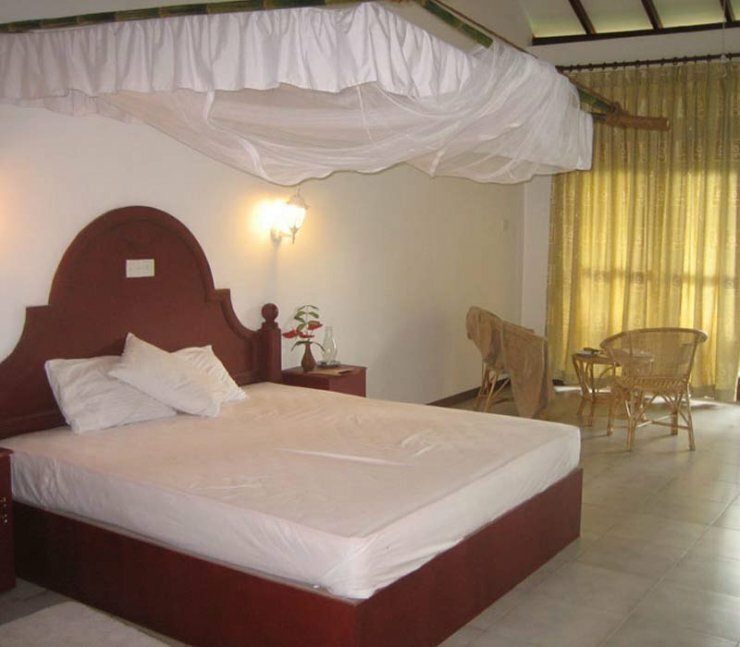 All rooms are equipped with private bathroom (shower), hot and cold water, terrace or balcony. 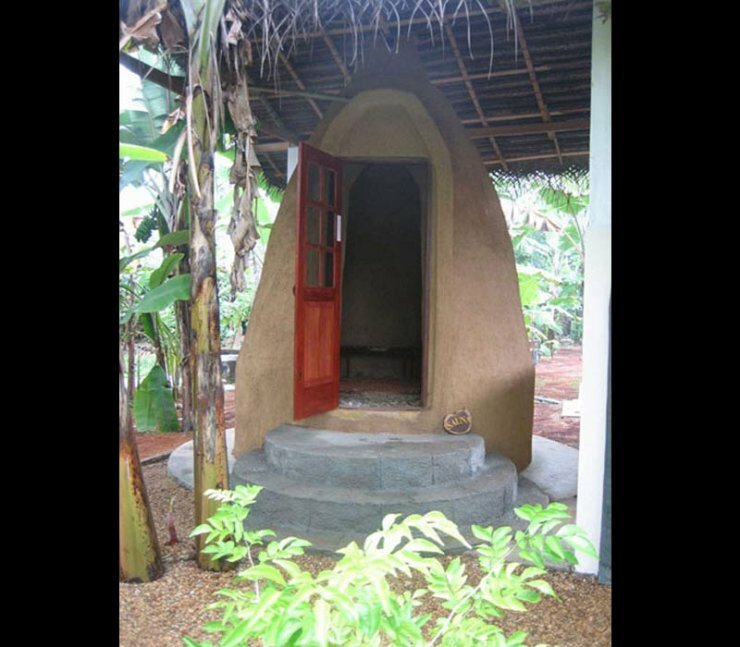 The rooms are built and decorated according to the ayuvedic principles, high and cool, purposely without TV, Telephone and air conditioning but with quiet running ceiling fans. Further more, internet access and telephone with IDD facility at the reception and a reading corner. We are offering serious traditional treatments recognized by the Department of Ayurbeda, Sri Lanka. We are having experienced and English speaking qualified ayurvedic physicians and a professionally trained team of therapists who will take care for a smooth and a successful cure stay. Before beginning your treatment, you have the traditional pulse diagnosis, a means of finding your actual situation - the key point to define and develop the treatment plan as well as the meals tailored to your constitution. After the examination and detailed interview with you, the Ayurveda CeylonStar doctor will determine the suitable treatments and the diet that you will receive. 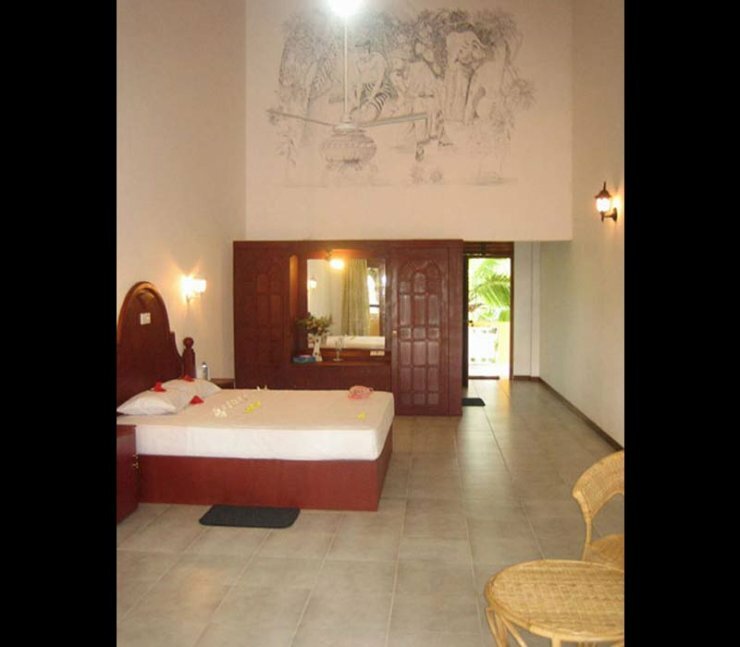 There are many things that you can do in your leisure time - such as swimming, walks on the beach Kosgoda or a short trip to the famous beach Bentota, which is about 12 k away. Yoga and Tai Chi / Meditation. Entertainment for our guests includes local music and dance and ayurvedic cookery demonstrations. We also give general talks about Ayurveda. If you have more time and would like to see more of our beautiful country, we are happy to organize a private guided tour to the place of interest. Translators for other languages other than German and English can be provided at an additional cost . Guided short tours around Kosgoda can be provided at an additional cost . Price for persons not requiring treatment can be provided on request. Children are warmly welcome in our house. On request and with additional payment, we organize a child care .